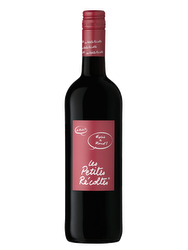 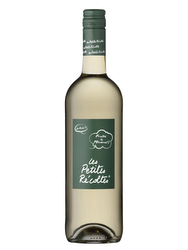 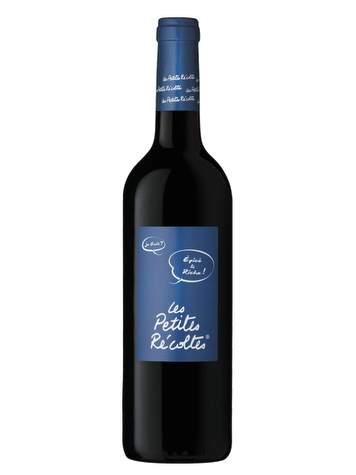 Petites Récoltes "Spicy and Rich" - buy Petites Récoltes "Spicy and Rich"
Les Petites Récoltes, “The small harvests,” carry the European label IGP “Protected Geographical Indication.” Those wines speak for their terroirs and were created specifically for Nicolas. 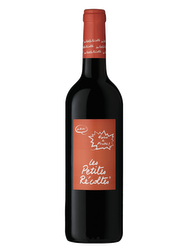 The "Petites Recoltes" range is the result of a collaboration between Nicolas and cellars able to better use the land around them. 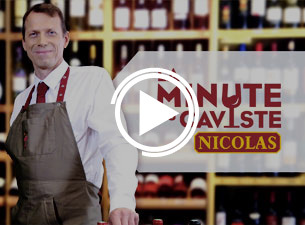 Their specificity? 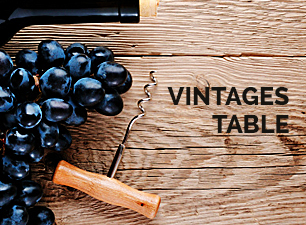 A multitude of regional varieties associated with "traditional" varieties of Appellations for assemblies in search of fruitiness and freshness, that adapt to the desires and tastes of consumers. 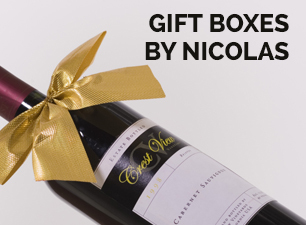 Nicolas' Oenologists annually assess the quality of new vintages and decidethe assembly and dosages.